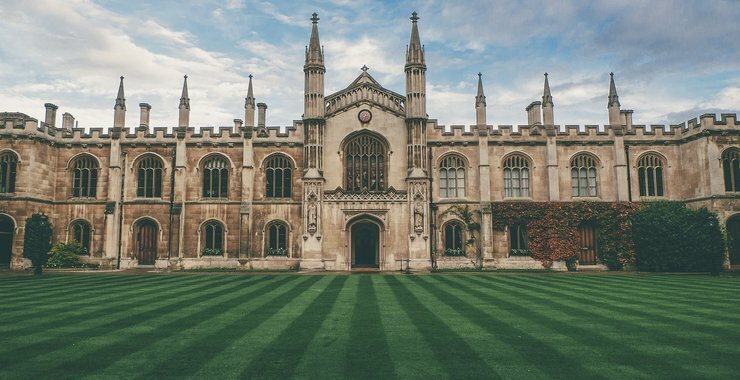 A recent study by Coinbase has established that about 42 percent of the world’s best universities are now offering Crypto courses. The research also found out that 25 percent of students are willing to enroll in either a Crypto or blockchain course. The US leads the other countries with the most universities offering these courses. The study is an indicator that more people are interested in understanding the new technology and its impacts on their lives. Coinbase and Qriously recently conducted a study that established that 42 percent of top universities in the world are offering Crypto courses. The American Crypto bank and exchange also established that 25 percent of university students regardless of their majors consider enrolling in a Crypto or blockchain course. In a statement, the bank said that many students are determined to join a Crypto course and more universities are working through various departments to meet this demand. The study included 675 students from 50 different international universities. Both the students and professors were included in the study. 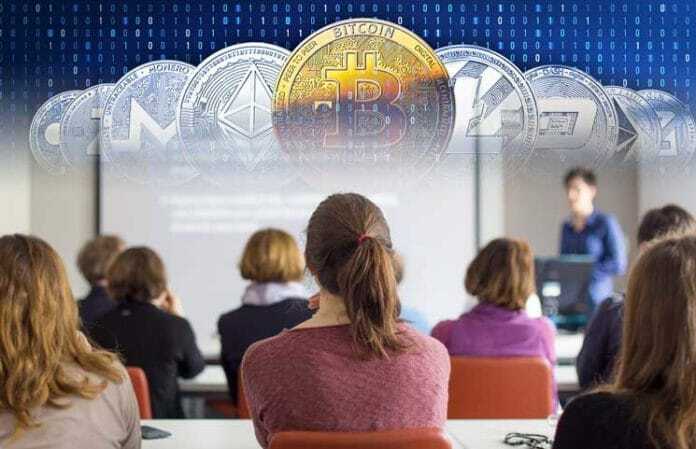 In the US, one business professor revealed that in the last four years, the number of students requesting to enroll in Crypto courses has increased from 35 to 230, which is almost a 6X increase. 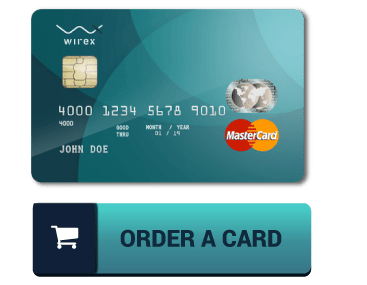 The introduction of blockchain technology and Cryptocurrency was not thought that it would disrupt so many industries. More financial data is expected to be moved to blockchain-based systems according to the chair of the Stern School of Business at New York University. Consequently, those who get a chance to enroll in Crypto and blockchain courses stand a chance to secure jobs in the near future. He added that in his opinion, most students are interested in the area as more companies are looking for those with Crypto-related knowledge and skills. Unlike most technologies, blockchain has more areas of application according to Dawn Song from the University of California. The professor of computer sciences notes that the new technology combines both theory and practice making it even more practical. As a result, it can have impacts in different industries. To address the increasing demand for Crypto courses, universities are working around the clock to ensure they have more Crypto-related courses. Moreover, the learning institutions have discovered that the area of Cryptocurrency is not well studied hence the need to include it. 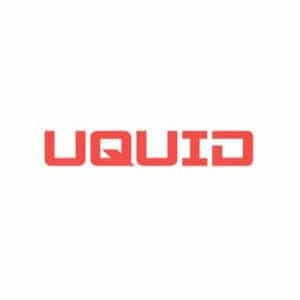 In most of these universities, Crypto-related courses are not just in the computer science department but also in others like finance and anthropology. When the number of universities offering Crypto-related courses is considered by country, the US leads the others. Cornell, on the other hand, leads the other American colleges in offering the most Crypto-related courses. The college offers 28 Crypto classes providing the students with an opportunity to know about the new technology. Stanford University, through its Center for Blockchain Research, is planning to allow students from different departments to look into different aspects of the new currencies and technology. According to Dan Boneh, the university’s professor of computer science, blockchain projects have raised important technical questions that need to be worked on.